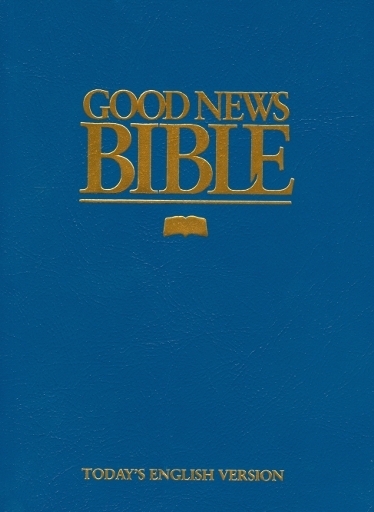 This is the 1992 edition of the Good News Bible, commonly called the Good News Translation in America. Originally released in 1976, this Bible translation seeks to state clearly and accurately the meaning of the original texts in words and forms that are widely accepted by people who use English as a second language. It attempts to set forth the Biblical content and message in a standard, everyday, natural form of English.